Ready to get your glow on? From injectables that smooth, plump, and enhance to a variety of specialty skin treatments, Ahava Medspa by Inland Cosmetic Surgery has all the tools to help you enjoy healthy, beautiful skin that radiates youth. Our highly trained physician assistant, RN, and esthetician providers have years of experience and an intimate understanding of skin. 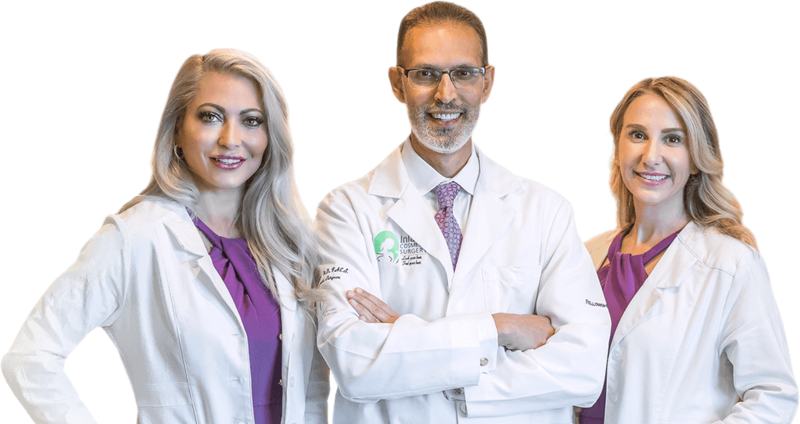 Working under the direction of Dr. Haiavy, Dr. Tower, and Dr. Florin, they put their knowledge to work for you with customized treatments and product recommendations.